If you’re contemplating purchasing an investment property in Spanish Fork, UT, it’s likely that you are also considering property management. And if you’re not, you ought to be! From routine maintenance to renter relations, it can surely be quite overwhelming for some. To make sure that you are maximizing your return on investment, you ought to think about letting a team of professionals that are trained in both the property management industry and the Spanish Fork area work with you. When you team up with Real Property Management Utah County, you are putting your property in good hands. Our team understands the Spanish Fork area, meaning we specialize in succeeding within the local market and unique characteristics of your tenants. Knowing you have this resource allows you to enjoy the benefits of investing in Spanish Fork real estate while we take care of the hard work associated with property management. Our overall approach is uncomplicated. We provide professional, trustworthy property management services. We make sure that every application goes through thorough screening, and filling vacancies will not be a problem for you. Maintenance programs and rent collection concerns will be a thing of the past. So, whether you are an investor with several rental homes or an unintentional landlord, we have the answer that you need. Our more than 30 years of experience will help make it easy for you to manage your investment by offering rent assessments, cost-efficient maintenance, comprehensive accounting services, and more. Bid sleepless nights of figuring out how to handle your property goodbye. You’ll have the peace of mind you deserve because you will always be informed with everything that goes on with your property. If your property has a new tenant, or when rent has been secured, or someone is being ousted, you will be informed. On top of all of that, you will always have 24/7 online access to your property’s information. With Real Property Management Utah County, it’s easy to see how the right property management company can make your life easier. We are an industry leader when it comes to licensing, insurance, and legal compliance, making our team daunting against any situation conceivable with your Spanish Fork property. When it comes down to it, our core goal is to foster high-quality partnerships with both investors and renters to guarantee that your property is treated just like how you would want your own home managed. When you allow us to handle the incessant, long property management everyday jobs for you, you save time, and you can focus your efforts on acquiring more properties and refining your business relationships. As we continue to grow, the locations that we manage also grow with us. We are not restricted to the areas listed below; rather, we are ready to grow with you dependent on your individual location and needs. Just give us a call if your location is not currently listed. If you are interested in having your Spanish Fork property managed by Real Property Management Utah County, have more questions, or just want to speak to one of our team members, then contact us online or call us directly at 801-224-0033 today! There are many reasons that Spanish Fork is a perfect place for families to live. 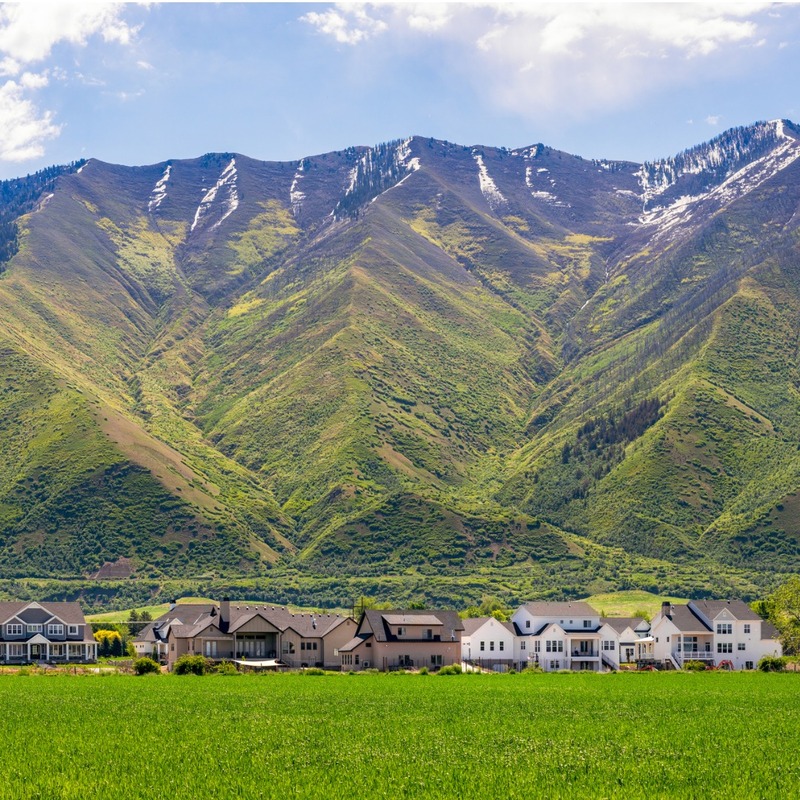 With many college-educated residents, good schools, and low crime, Spanish Fork offers many benefits to growing families. Like many cities in Utah County, Spanish Fork is growing quickly, which means that there are many new amenities for residents to enjoy. However, Spanish Fork is also proud of its agricultural heritage, and it hosts the Utah County Fair every year. The city also hosts events like Icelandic Days, Fiesta Days, and the Festival of Colors, giving residents the opportunity to learn more about different cultures year-round.